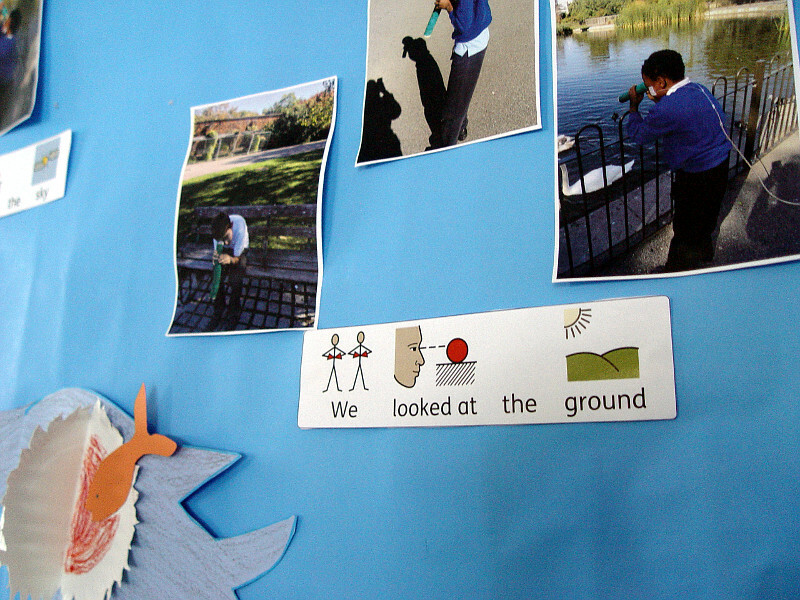 Yellow Class Look for Sharks in Brockwell Park! Yellow Class have been continuing with their animals topic for the autumn term. 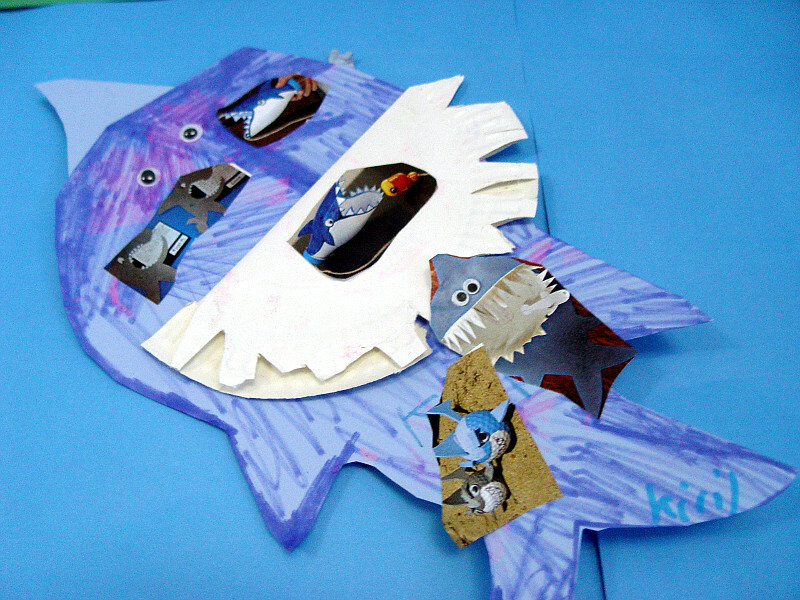 We have been reading the fantastic Shark in the Park as our main class reading book. 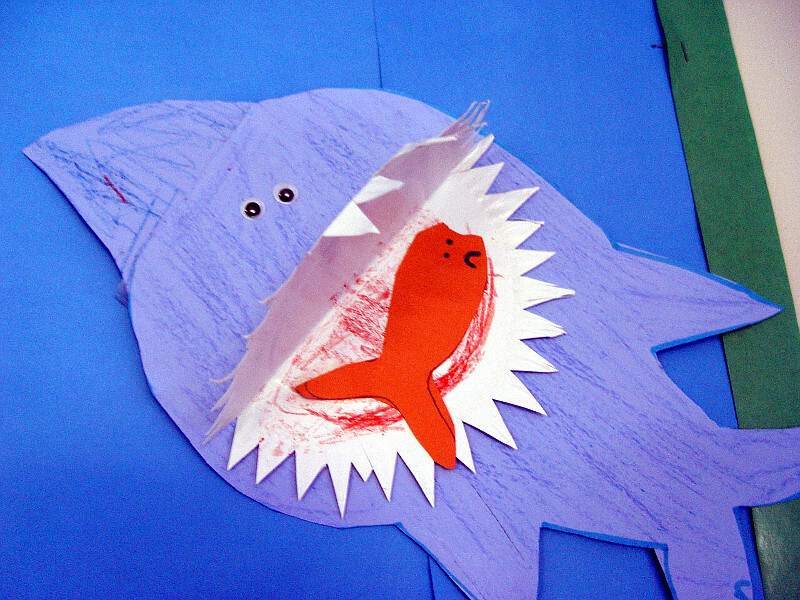 We decided to take a short trip to the nearby Brockwell Park to see if we could find any sharks. 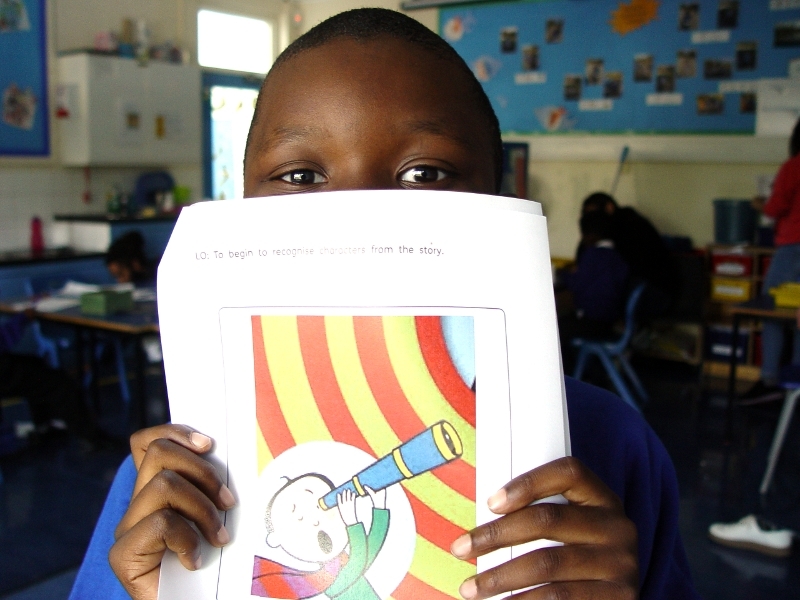 The children came well prepared with some telescopes to try and find any sharks in South London. Sadly the sharks weren’t to be found. We do have a fun class display though! 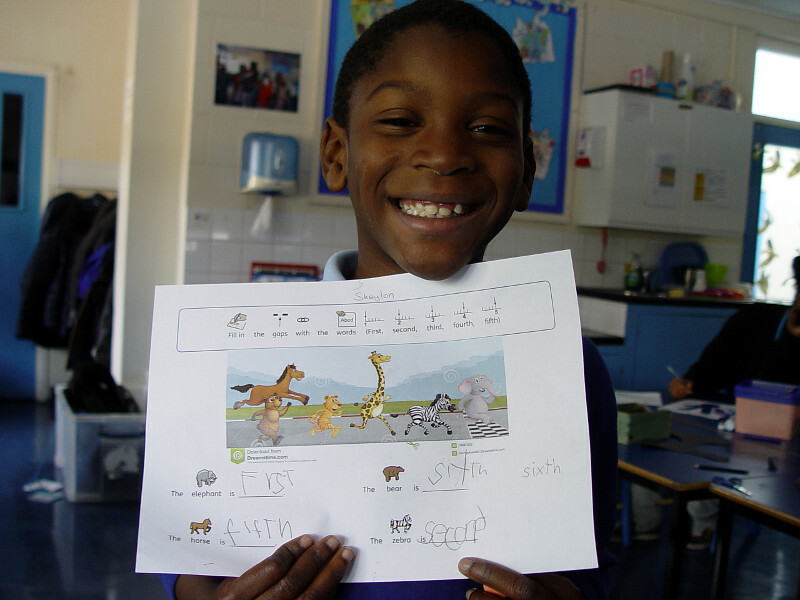 Other animal work has been based on recognising different animals and the sounds that they make. We have been looking at the animals that live in the jungle and comparing them to one another. Our maths work in Yellow Class has also had an animal theme. The children have been looking at the concept of placing items in an order. We imagined a race between animals to see which was the fastest. This helped the Yellow Class members to be understand the idea of first, second, third and fourth. 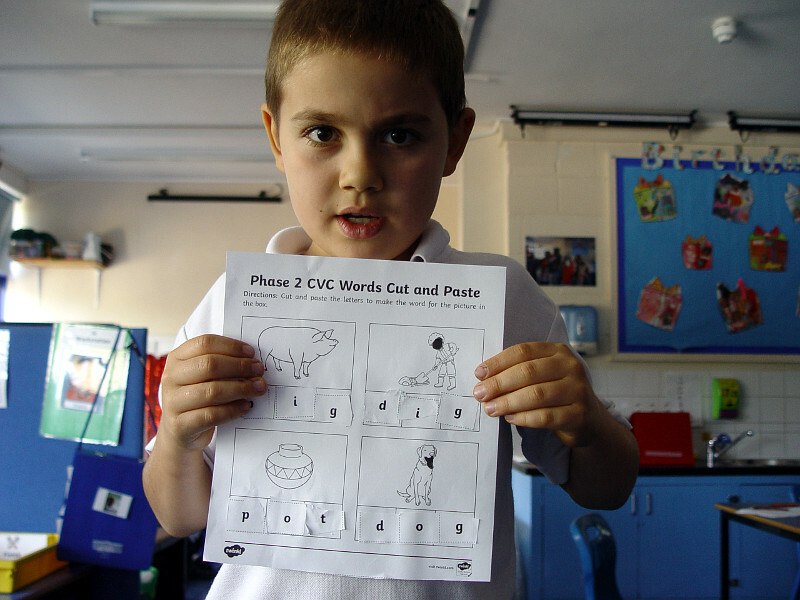 Elsewhere in Yellow Class and the pupils have been continuing with their phonics work. Most of the class members have progressed well with Phase 2 and Phase 3.